A.F. Branco Cartoon – BOOF! 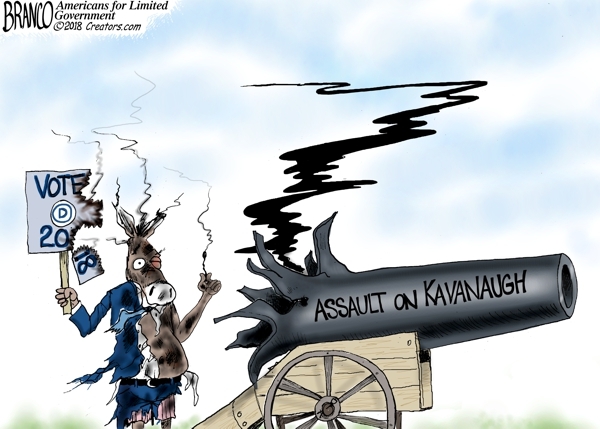 Now that the smoke has cleared, some say the Democrats will pay a heavy price for their sleazy dirty tricks and assault on Justice Kavanaugh.